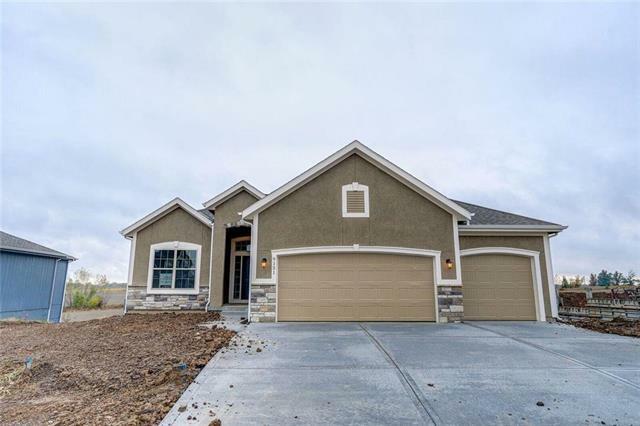 The Clayton by award winning Summit Homes. Amazing 4 bdrm, 3 ba Reverse. Deck overlooking green space. 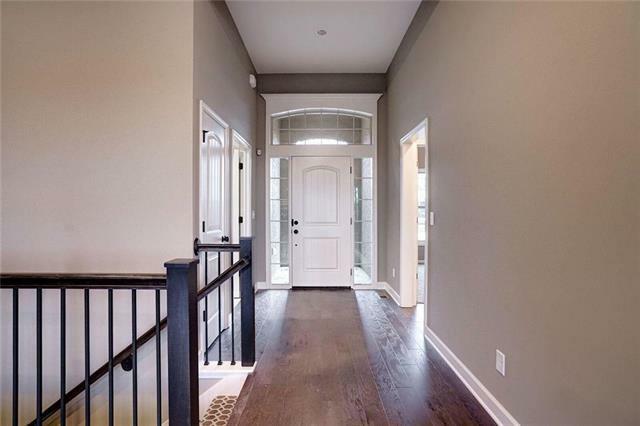 Master on the Main with finished lower level that walkouts to Patio. 2 Bedrooms up and 2 Bedrooms down plus a rec room & 3rd Bath. 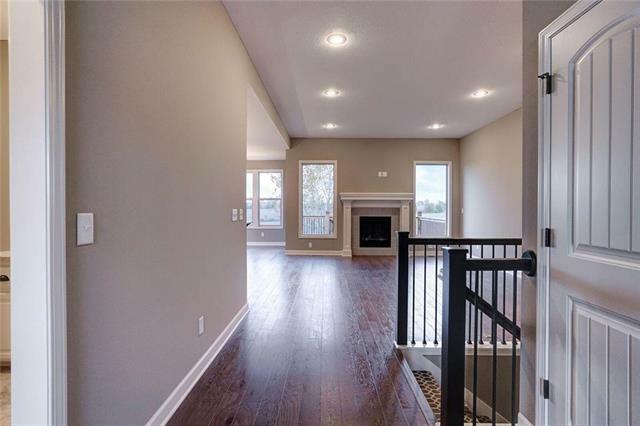 Open concept living with spacious great room and dining area. White custom cabinets, Granite counter tops throughout, HDMI installed above gas f/p. 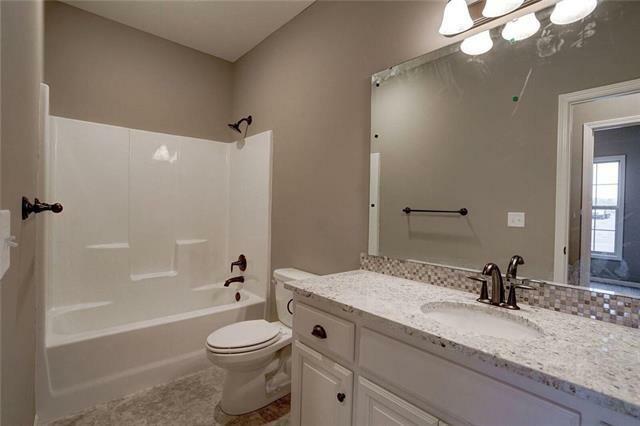 Master suite walk-in shower with decorative tile walls. His/hers sinks, walk-in closet. Laundry conveniently located on main level.